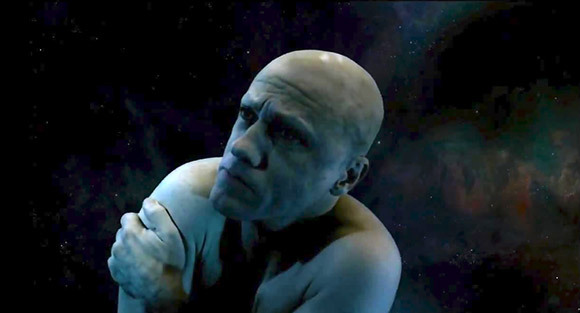 Terry Gilliam’s latest sci-fi movie, Zero Theorem is a fabulous mixture of great characters and amazing imagery. 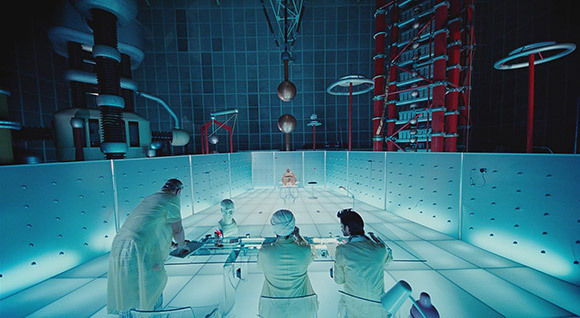 We have to admit to getting a bit lost in the bonkers storyline and science in Zero Theorem, but because it’s Terry Gilliam you know it’s going to be a bit strange and you just go with it. We loved the performances of all the film’s key characters, we were particularly impressed with the beautiful Mélanie Thierry. 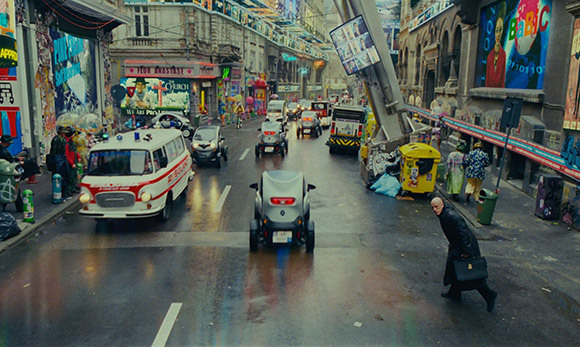 The futuristic visuals, design and special effects were top notch and it had ‘Brazil’ style elements that are trademark Gilliam. 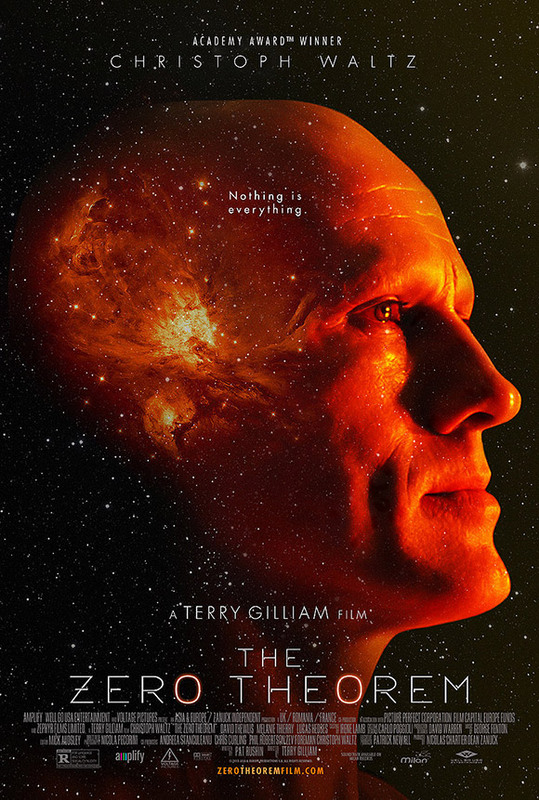 It’s great to see Terry Gilliam making these intelligent, chaotic and at times, genius movies – long may it continue!